It is with great pleasure that today we launch our first FormBox Creator Competition. Mayku is on a mission to bring the magic of making to people all over the world. 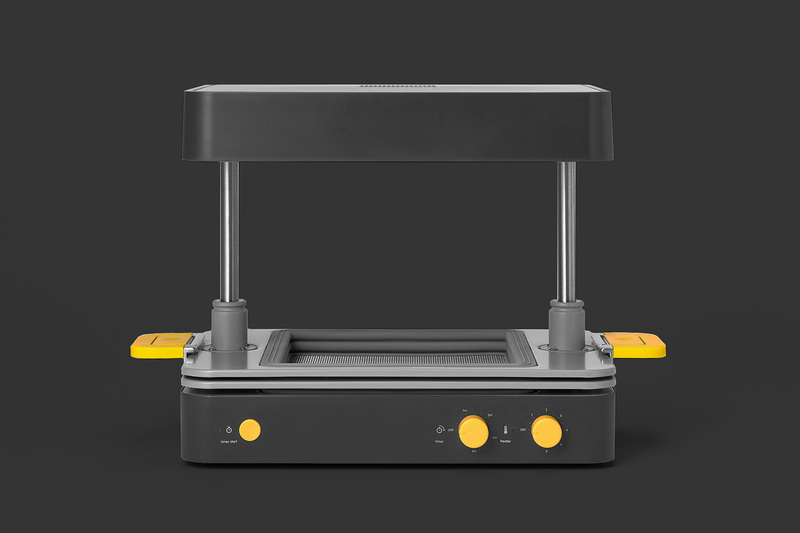 The FormBox Creator Competition sets out to champion the boundless creativity of makers pushing the boundaries of what can be made with the FormBox. It doesn’t matter what kind of maker you are - chocolatier, modelmaker, soap maker, artist - all entries are viable. Deadline for entries is midnight, Friday 8th February. Upload an image of your creation with a short description of what it is and how you made it. Tag Mayku and use the hashtag #MadewithMayku. Upload an image of your creation to your feed with a short description of what it is and how you made it. Tag @TeamMayku and use the hashtag #MadewithMayku. Tweet @TeamMayku with an image of your creation and a short description of how you made it. Use the hashtag #MadewithMayku. What processes did you use to create your object? How well was it executed? How innovative is it? We’ll be looking at all of these but it's not just how much of a pro you are, but how ingenious you have been with the processes you have used. We’ll also be looking at how well you have photographed your creations. Lighting, composition, creativity and framing will all be taken into account. One year's supply of Mayku sheets. One pack of your choice per month for twelve months. A photography lightbox for taking pictures of your creations. Three packs of Mayku sheets of your choice. One pack of Mayku sheets of your choice. We’ll be closing entries at midnight UK time on Friday 8th February and announcing the winners on Wednesday 13th February. Drop us a line at hello@mayku.me if you have any questions.